foodpanda, Pakistan’s leading food delivery app, estimates that it has generated a staggering one billion rupees in additional sales for the restaurant industry in the last 12 months. Along with growing adaption of online service offerings in Pakistan, foodpanda has accelerated the switch from offline food ordering to online ordering through its website and mobile app, benefiting both its customers and restaurant partners. foodpanda estimates over 7500+ restaurants established all across Pakistan, which it aims to add to its portfolio over the next few years. Last year, the company grew its restaurant inventory to over 1,000 restaurants which is a 360% increase compared to the previous twelve months. 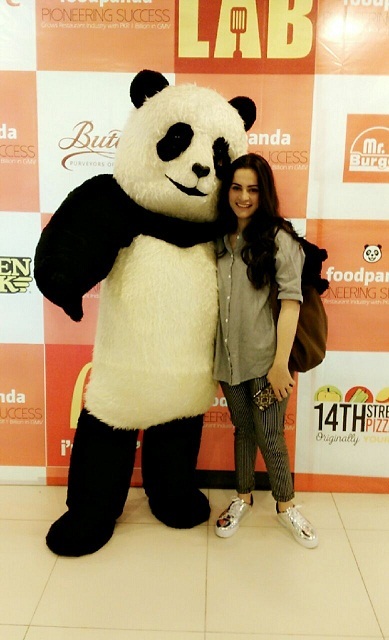 Next to the local neighborhood favourites, foodpanda signed partnerships with national restaurant chains, such as Nando’s, McDonald’s, Sarpino’s and ginsoy. Over the last years, foodpanda has accelerated the growth of the food delivery market to around 20% year on year compared to original growth levels of around 7%. Raza Pirbhai, CEO of KFC while expressing his views said that Foodpanda as a concept has taken Pakistanis into the future, not only from the customer point of view but also from the business end. With delivery being the fastest growing channel, KFC Pakistan has seen a rapid growth pattern in its online sales which is doubling over time.Together with Foodpanda we plan to take KFC to every household in Pakistan over the next few months. The figures in the attached infographic represent Pakistan’s enriched and rapidly growing food ordering market and shows that foodpanda is the pioneer leading explosive growth and improvements in the industry. 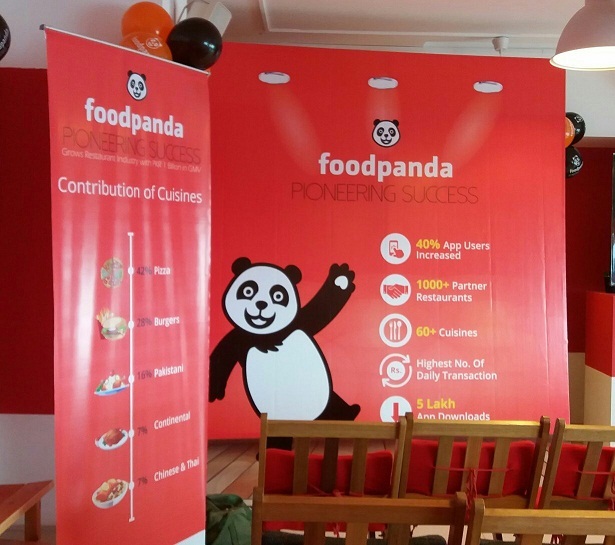 foodpanda is Pakistan's leading online food delivery marketplace. foodpanda offers a convenient platform to order food online from the widest gastronomic range through its mobile app and website. 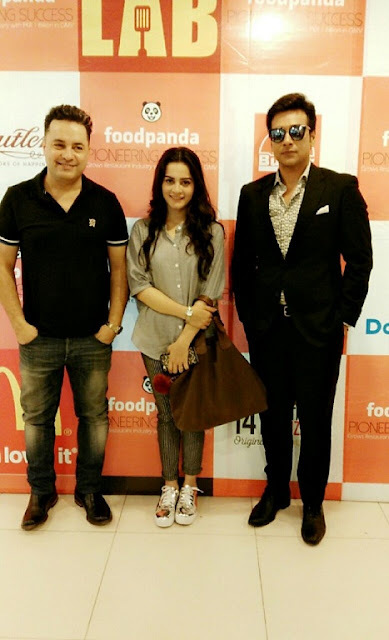 With over 1,000 local and international food chains on-board,foodpanda.pk, currently offers its services in Karachi, Islamabad, Lahore, Rawalpindi, Peshawar and other cities.The foodpanda mobile app is available for download at Google Play Store and Apple App Store.